HappyModel strikes back with a new tinywhoop designed for freestyle ! It is inspired from the toothpick and I think it is good to have such quads available now ! It is good for the community due to the competition between these companies and I hope it will improved the quality. 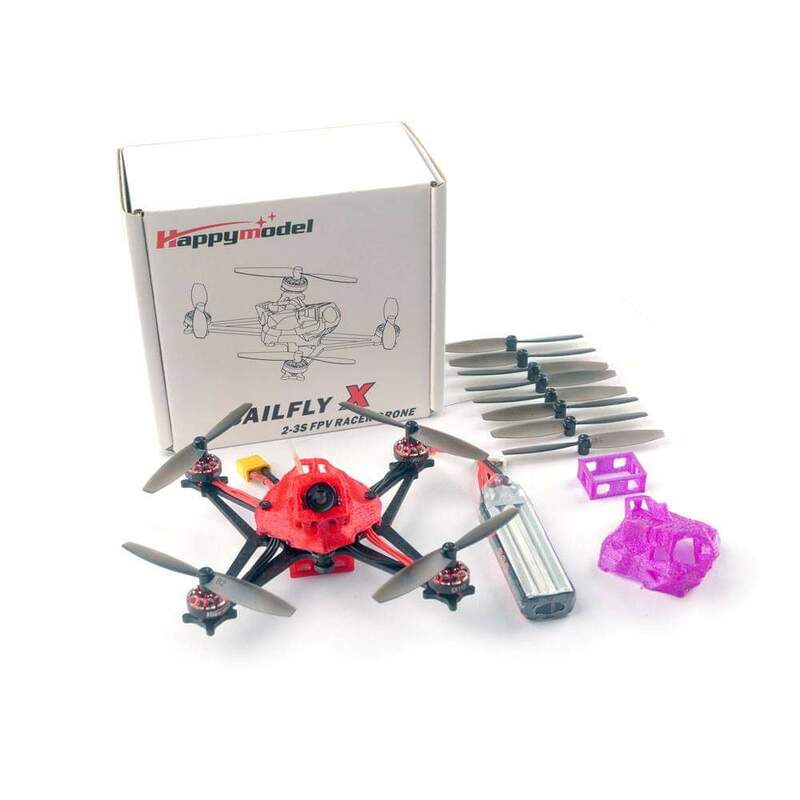 If you want it you can grab it on Banggood ! Looking for an RC logos ?